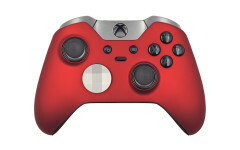 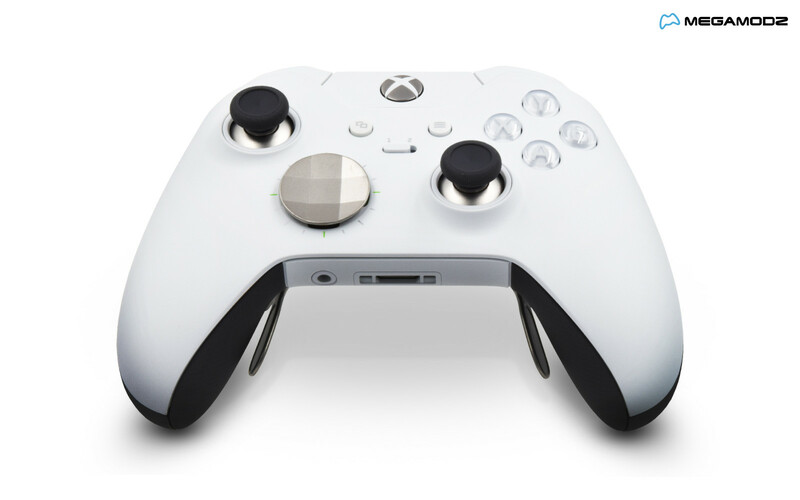 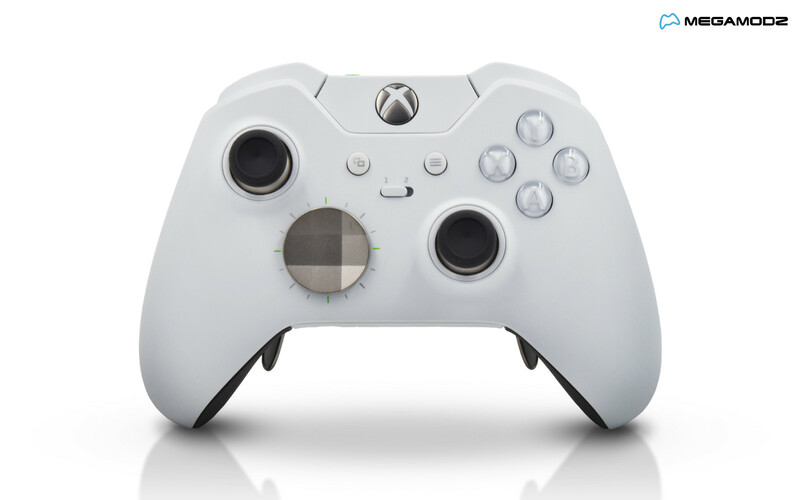 Playing with the most advanced gaming controller for Xbox One system has never been so delightful! 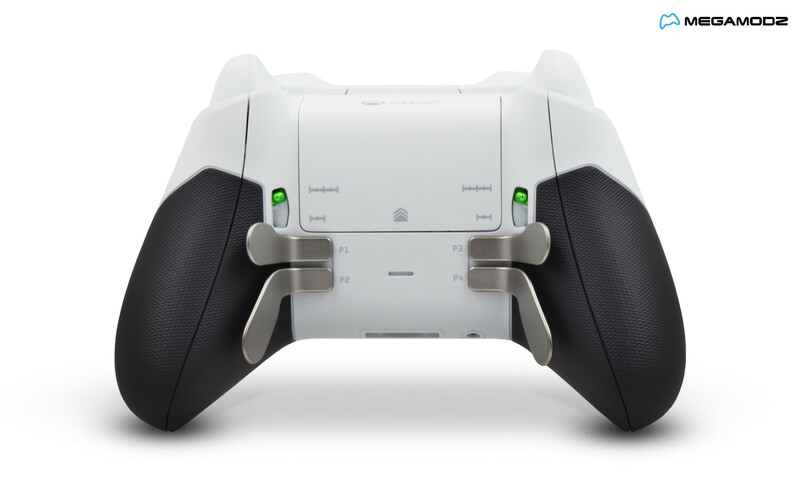 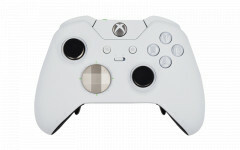 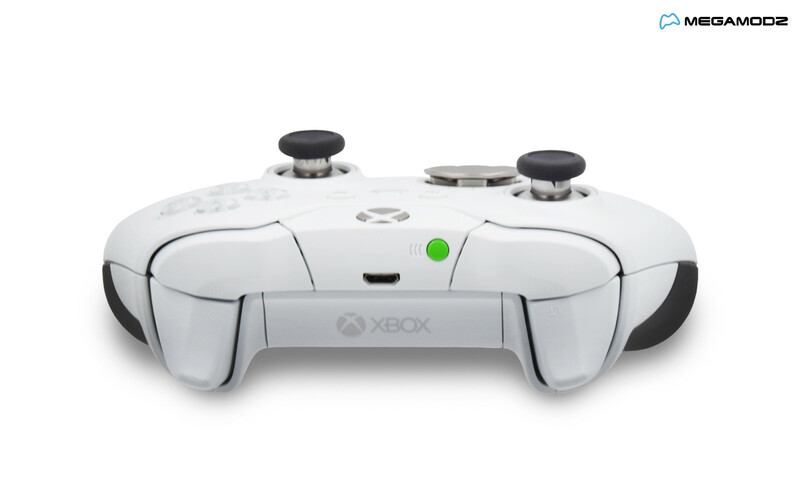 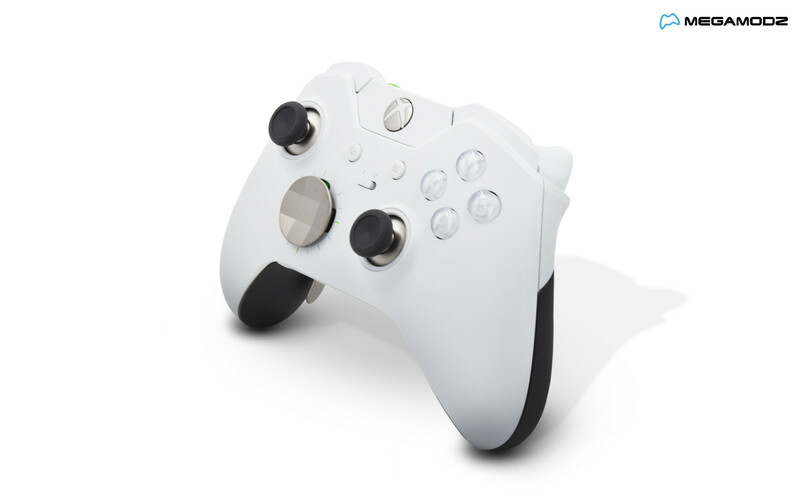 Check out a Special Edition White Custom Elite gamepad featuring an attractive, fresh look and a pro gamer functionality. 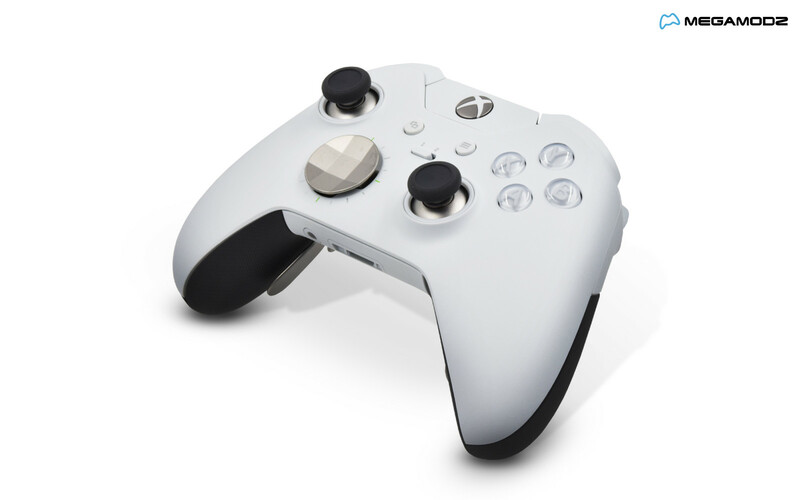 The unit comes with a custom white faceplate, white ABXY, black grips and silver paddles delivering a complete authentic appearance not requiring additional modifying. 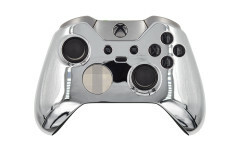 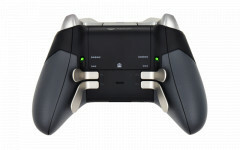 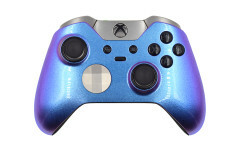 This Xbox Elite product has been built for the most demanding gamers and offers next level customization options allowing you to adjust buttons responsiveness and sensitivity settings, brightness of the LED indicator, and main functional options such as precision level and movement control. Microsoft Accessories App will let you complete any required personalizations in the matter of seconds to ensure you will have your gadget exactly the way you want it. 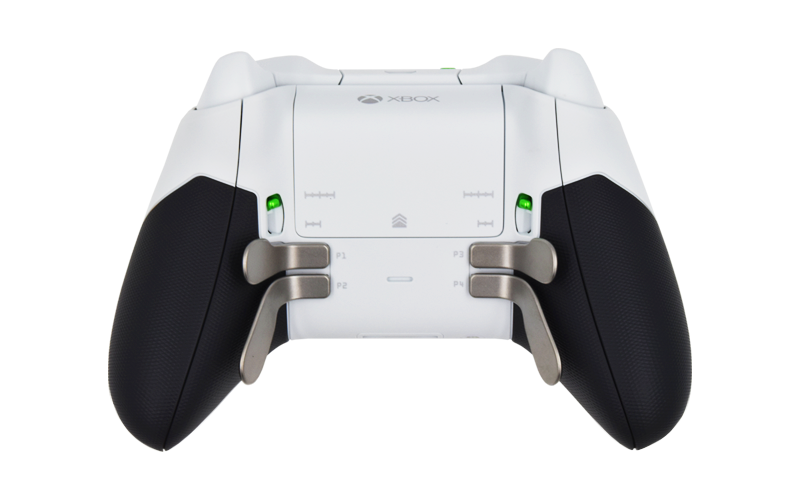 Try your brand new gadget with your favorite game and enjoy playing in style while achieving impressive results with ease!